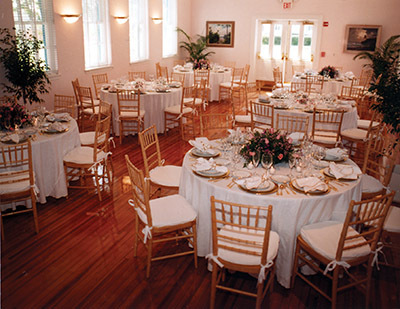 Old School Square offers a unique, historic setting for any occasion. 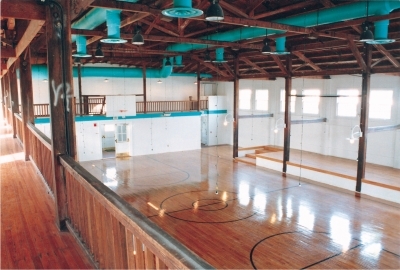 Beautifully restored spaces include The Fieldhouse (formerly known as the Vintage Gymnasium), the Ocean Breeze Room and the intimate Crest Theatre. Outside, the sky is the limit! 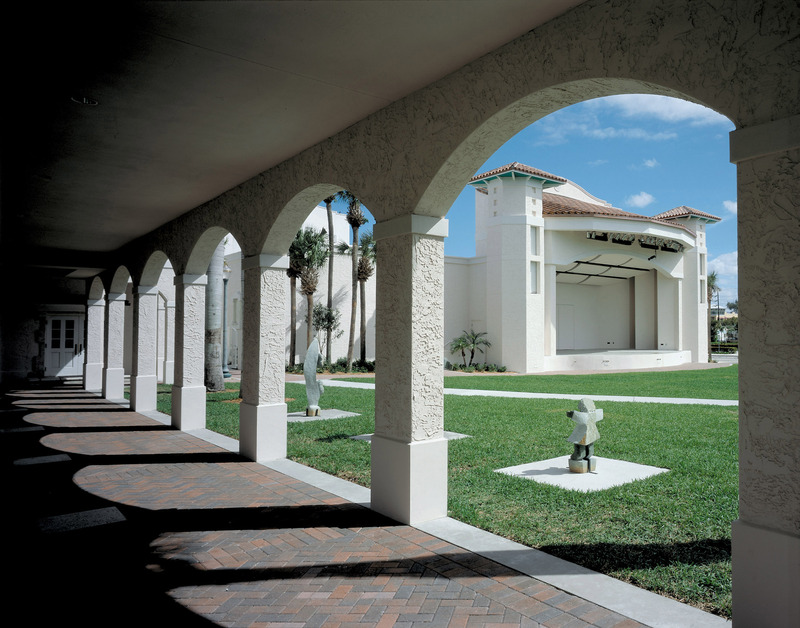 The Loggia is popular for smaller ceremonies, while the grounds offer plenty of space for large tented parties. You may choose from our preferred vendors or your own licensed caterer. Thinking of a destination wedding? 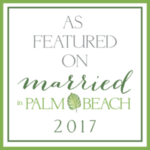 Delray Beach has an impressive selection of hotels, restaurants, shops, salons and spas — plus a beautiful beach, world-class tennis, golf and a host of cultural attractions. Everything you need! Let us help you create the most memorable experience! For wedding inquiries, please email Events@oldschool.org . Our host hotel for weddings and receptions is Hyatt Place (right across the street at the corner of NE 1st St and NE 2nd Ave), and Old School Square is their preferred wedding/reception venue. For groups of 10 or more please contact them directly at 561-455-1952 for special rates and offers. The loggia is a covered, brick walkway located on the west side of the center grounds between the Crest Theatre and Cornell Art Museum buildings. Accommodates up to 175, seated, allowing space for a center isle. Steps and a landing at the south end (rear entrance of the Cornell Museum) provide space for wedding arbor and other décor. Arches line both east and west sides of the loggia, creating space for lighted plant décor. The west arches contain aluminum panels, which can be lowered. For inquiries, please email Events@oldschool.org. Click this badge and scroll down to video #3 – Old School Square Wedding. Ceremony in the Loggia; reception in the Fieldhouse.